Classroom management can sometimes be a daunting task particularly to new teachers.Though there is no ready made recipe or silver bullet to solve all problems related to classroom management, experience and practice remain essential assets for gaining more insights into what works and what does not work in a classroom setting. Technology too can give a hand with classroom management and there are several web tools designed specifically to assist teachers in managing their classrooms. I have already talked about some of these web tools in an earlier post here in Educational Technology and Mobile Learning. Today, however, I am sharing with you another two web tools which I deem very important for a better management of your class and student behaviours. ClassDojo is a classroom tool that helps teachers improve behavior in their classrooms quickly and easily. It also captures and generates data on behavior that teachers can share with parents and administrators. Easily award feedback points for behavior in class in real-time, with just one click of your smartphone or laptop. This actually improves behavior. 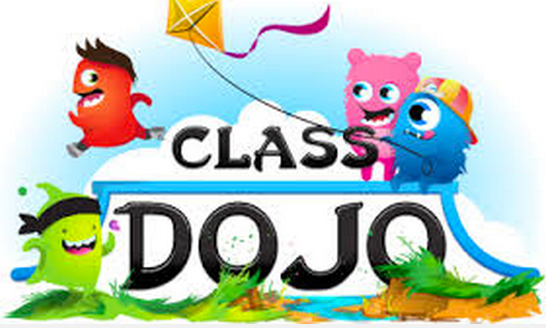 ClassDojo provides instant notifications for your students . All fully customizable for your classroom. ClassDojo gives you behavior-tracking analytics and reports that can be shared with parents and administrators, all with just one click. No data entry needed, ever. With Class Charts you get data rich seating charts and streamlined behaviour management. You can even collaborate with other teachers and work as a team to tackle behaviour. Create seating charts showing essential information about pupils. Quickly import a large number of students. Create and edit room layouts. Use our icons or your pupil photos. 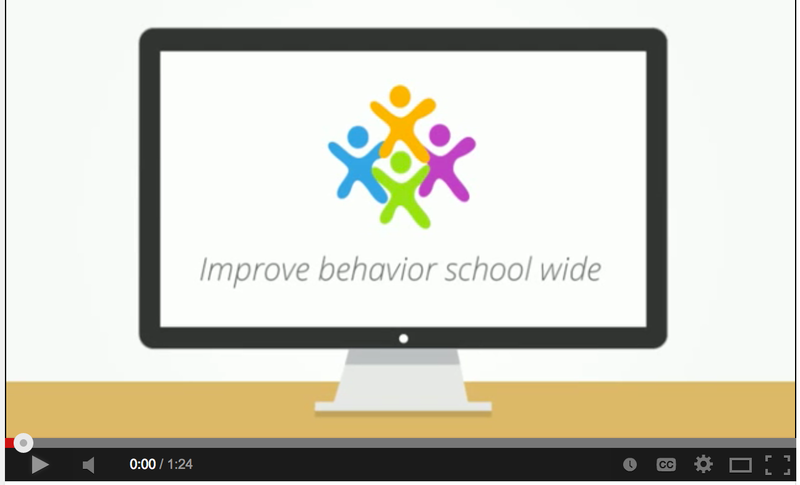 Get detailed reports of behaviour for classes or individual pupils. Collaborate with colleagues in your department or whole school. Watch this video to learn more about Class Charts .